People take a Peak Leaders course for a lot of reasons and, of course, everyone’s different. Some people want to retrain, others want a break, some want a challenge, and plenty of people do it just because they love skiing and they had an opportunity to spend a winter getting better at it. Taking a gap year should be more than a break from studying. 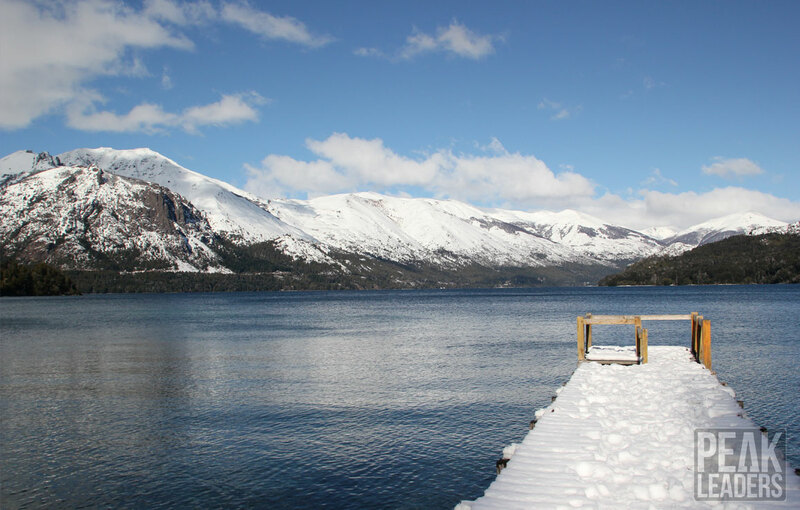 We create once-in-a-lifetime opportunities to give you unforgettable experiences. As an added bonus on all of our courses you’ll be able to fill your CV with transferable skills gained on your gap year that can put you ‘top of the pile’ when applying for your first job. Getting qualified as a ski instructor requires a lot commitment to learning and training. You’ll learn new skills and be able to prove that you’ve got what it takes to challenge yourself, you’ve got the patience to teach and when you need to you can lead as well – all skills employers often look for. Peak Leaders has designed every instructor training programme so you get the most out of your time with us, boosting your future career opportunities. And our courses can lead to real jobs in the industry. Even living in another country and culture makes you stand out from the crowd. And if you’re interested in adding a language course – just ask us about that, too. Sometimes the best thing for your career is to get away from it. Take a pause and get some much needed time to look at everything objectively. And a ski instructor course can be the perfect way to take stock and plan for the future while you do something you love. Sabbaticals are becoming more and more regular reasons for people to join a course, achieving something in a completely different field can really help you recognise skills you never realised you had. It’ll certainly give you a chance to take a step back and see things from a different perspective. Getting to grips with every single detail of technique, teaching and reading the mountain (as well as reading people) are essential if your training for a new career. A Peak Leaders course is the perfect way to make that leap and start training for your dream job. 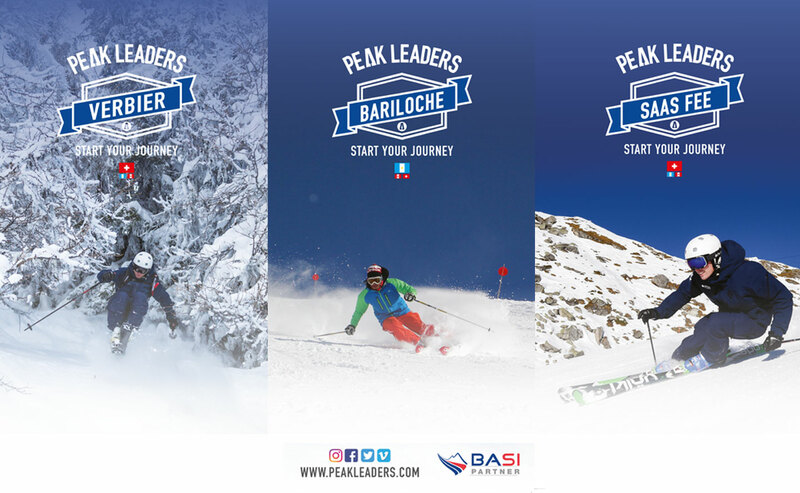 The fact that you’ll be trained and coached by career ski instructors means you will always have experts on hand to ask about the industry, help you plan your next steps and crucially advise you on applying for ski instructor jobs. There’s a lot to think about and choosing your first resort and first employer after getting your Level 2 can be a vital and tricky choice. So we can get you on the radar of ski school directors looking to hire. In fact we expect all trainees to go on to work as instructors, that’s why we’ve designed courses that are professional and focussed on going all the way and achieving your goals in the industry. It can be a big jump leaving the forces and looking at heading back into civilian life, but ski teaching is an increasingly popular option. In fact, after years of working with people coming from military backgrounds we’ve found the ex-forces trainees can make some of the best instructors. Naturally, life as a ski instructor couldn’t be more different from military life, but it’s amazing how transferable a lot of the skills are. 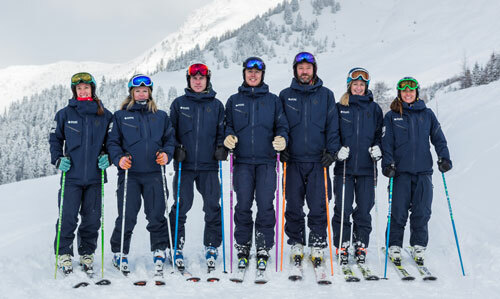 Ski teaching can take those skills learnt in the military – especially the focus and commitment that comes with experience of training – and transfer them into a new career. Naturally having more life experience and a few more years under your belt is a massive benefit too, and means you’re also a more attractive employment proposition for ski school directors too.